Joshua and the “LIOCE TEAM’S” business philosophy is based not only talking about, but actually providing the highest level of customer service as well as building and maintaining “Life Long Relationships” with everyone they come in contact with! Naturally, as the broker/owner of Lioce Properties, Inc., Josh has set out to build a business that always exceeds his clients’ expectations, simply because that’s the only way he knows how to work. He has accomplished this goal by assembling a team of highly skilled and knowledgeable professionals who share the same vision and are dedicated to providing a level of service second to none. They believe that a great real estate experience hinges on the relationships we build with their clients. They know that the only way to establish lasting partnerships is through reliability and confidence, and they demonstrate the highest degree of experience and expertise necessary to foster that trust and assurance. When you work with Josh or any member of the Lioce Team, you can tell almost immediately that they will be there every step of the way, guiding you in the right direction for your home purchase or sale. Their in-depth knowledge of all aspects of real estate, including the inventory of the Blackstone Valley and Metro West markets, gives you that extra advantage of having all the information you need to make educated decisions regarding your most important investment. They will work tirelessly to help you meet your goals with what could only be described as 110% Commitment. Contact Josh or a member of his team today to experience the difference true dedication like this makes. 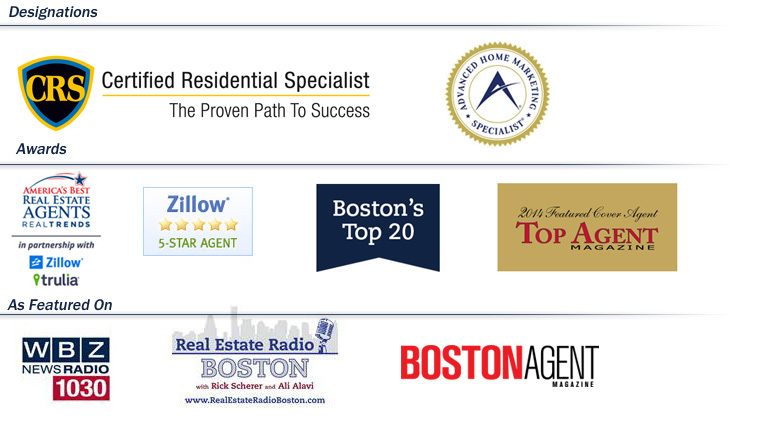 Joshua is a featured and regular contributor on WBZ 1030 Radio for the Real Estate Radio Boston show hosted by Rick Scherer and Ali Alavi. 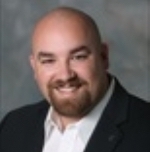 Joshua is a Certified Residential Specialist (CRS) Designee through the Council of Residential Specialists. The CRS is most prestigious Designation a Realtor can receive from the National Association of Realtors, with only 3% of Realtors nationwide receiving the designation. The CRS Designation recognizes professional accomplishments in both experience and education. Joshua is also certified as a Loss Mitigation Specialist, making him an expert while assisting Sellers whom face foreclosure through performing and successfully completing a short sale. He has completed 100’s of successful sales over the past several years and local consumers have dubbed him the area expert. Joshua is also certified as a Relocation Specialist with designations in Marketing Assistance, Destination Services, and Relocation Inventory. Most recently in 2011 through an independent leadership series he was awarded the Top Producer Award for the entire class in both transactions and volume, as well as the Top Overall Listing Agent for the entire class. During his previous ownership of the Milford and Whitinsville based Realty Executives Franchise (2004-2009) He was the 2004, 2005, 2006, 2007, 2008 and 2009 recipient of the 3 of their most prestigious awards – The 100% CLUB, The EXECUTIVE CLUB and the CHAIRMANS AWARD. All awards were given by Realty Executives International. he was also the recipient of the 2006, 2007, 2008 and 2009 DREAM TEAM AWARD given by Realty Executives New England and the 2007, 2008 and 2009 Prestigious DIAMOND AWARD given by Realty Executives International. Joshua is a Past President and Current Board Member of the Milford Rotary Club, where he also previously served as the Youth Chair and Coordinator for the Hopedale High School Career Day. He is a Corporator and an Advisory Board Member at the Charles River Bank. He is a former Broker/Owner Advisory Committee for the Massachusetts Association of Realtors. He is an active member in the Milford Chamber of Commerce. Meet the Lioce Team from Joshua Lioce on Vimeo.